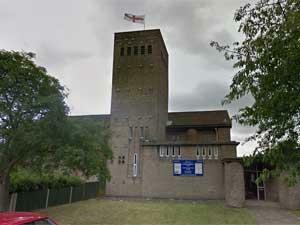 The Church Rooms stand next to St Faith's Church on Gayton Road, and is available to hire. The rooms comprise of two large halls which can be partitioned off to make smaller meeting areas with kitchens and accessible restrooms. This is a pleasing though unadorned building of 1850. Unchanged on the outside it is very different inside, simple but comfortable for worship. 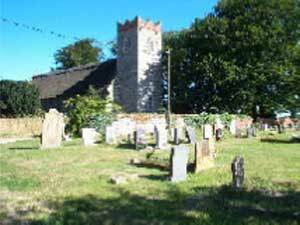 Situated on the edge of the village, this peaceful church has weekly services, and is open most days of the year. 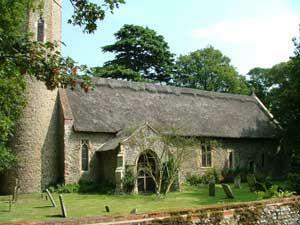 An ancient Saxon Church, with round tower and thatched roof serving the village of Horsey. 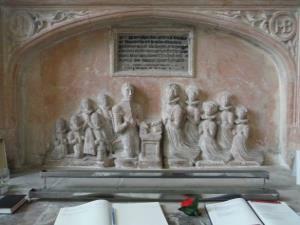 Amazing 15th century wall paintings and 13th century tombs, in a 12th century church, on the edge of the marshes. 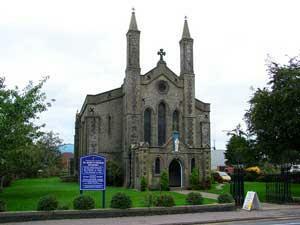 St. Edmund’s has an open door and a warm welcome for all. Once the church once stood on a promontory overlooked the seashore. 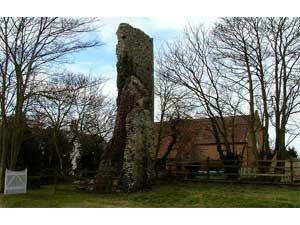 A 13th century church with Roman bricks, on a 7th century site, with modern glass and a warm welcome. 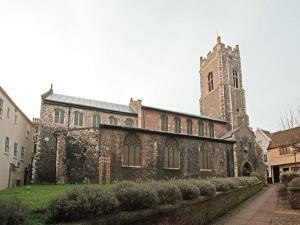 St Peter & St Paul in Burgh Castle near Great Yarmouth. 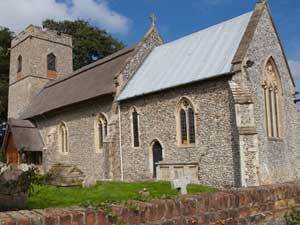 A small round towered church consisting of nave, chancel and north aisle, 14th century font and some magnificent stained glass windows. 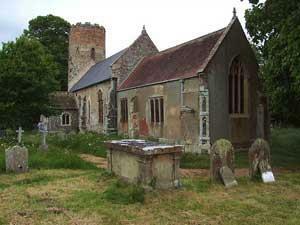 (Image: Norfolk Churches).